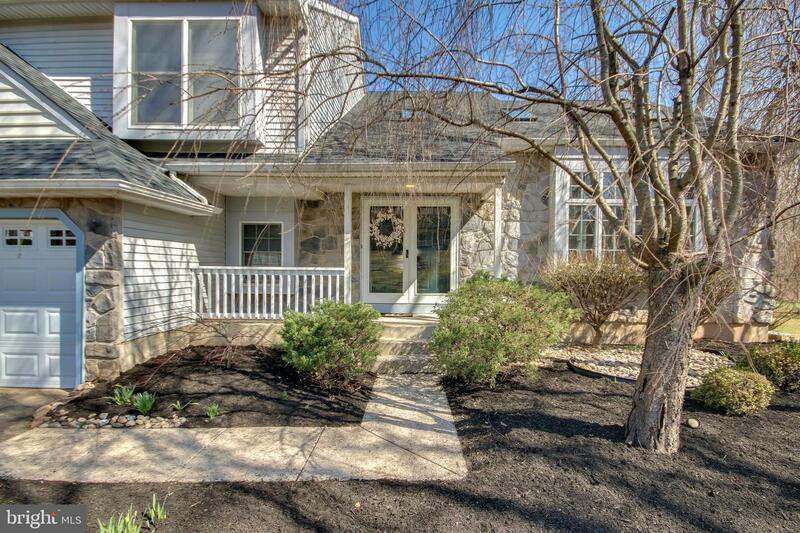 A fabulous new listing in the sought after community of Meadow Glen in Montgomery Township! 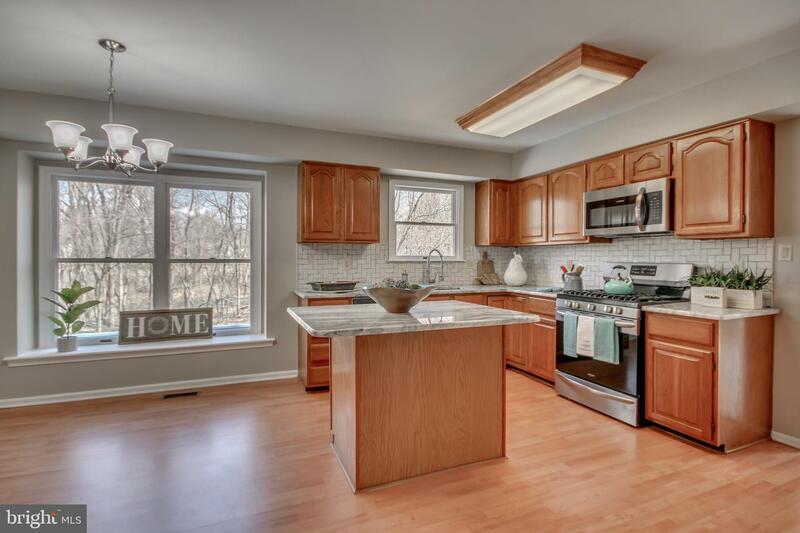 Fall in love with this freshly updated 4 bedroom, 2-1/2 bath home with so much character. 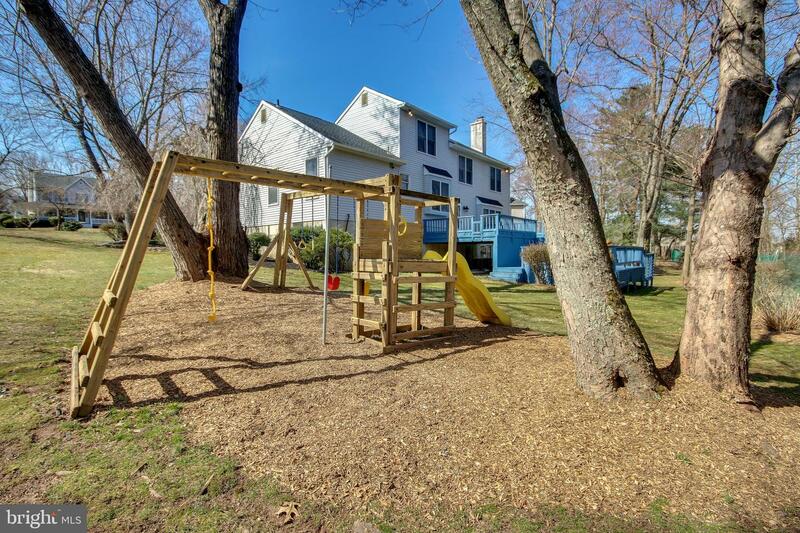 Located on .48 picturesque acres and backing to open space, you~ll enjoy the beautiful views for your backyard tiered deck. 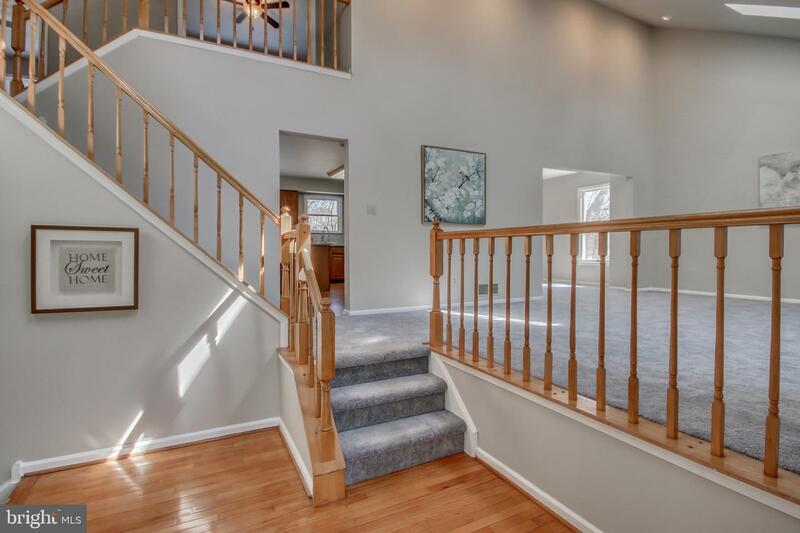 This home is ready for you to simply unpack. 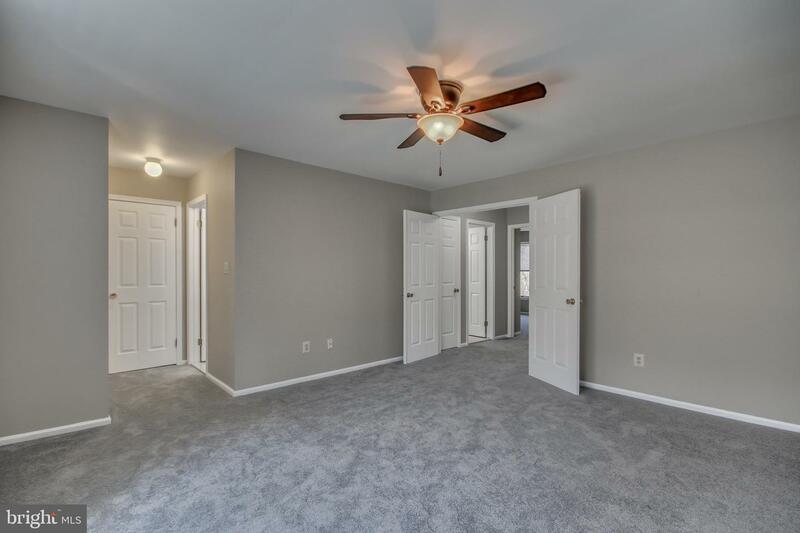 The sellers recently made some wonderful improvements for the new owner including new carpeting and paint throughout most of the home, as well as a new gas range, microwave, range hood, refrigerator, washer and dryer, to name a few. The roof was replaced approx. 5 years ago. From the moment you drive up you~ll appreciate the curb appeal. 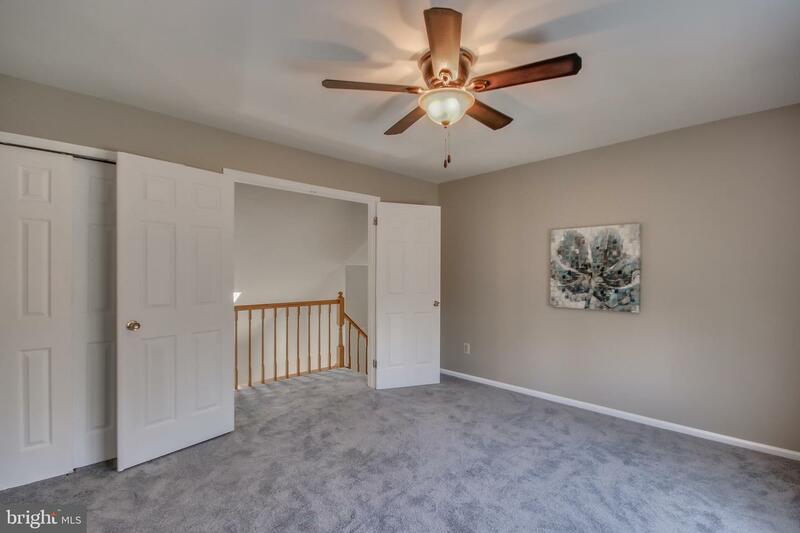 Enter onto the covered front porch, through the double doors to your foyer with hardwood flooring. 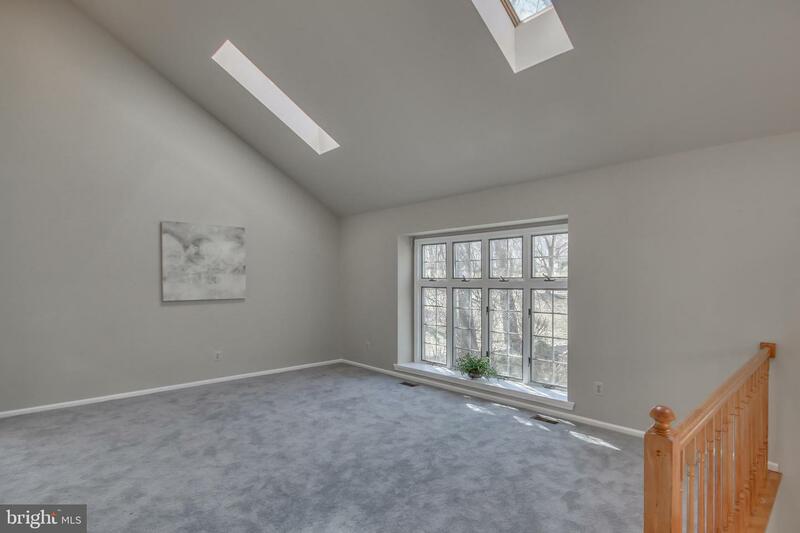 The living room offers an abundance of lighting with the large windows, vaulted ceiling and skylights. 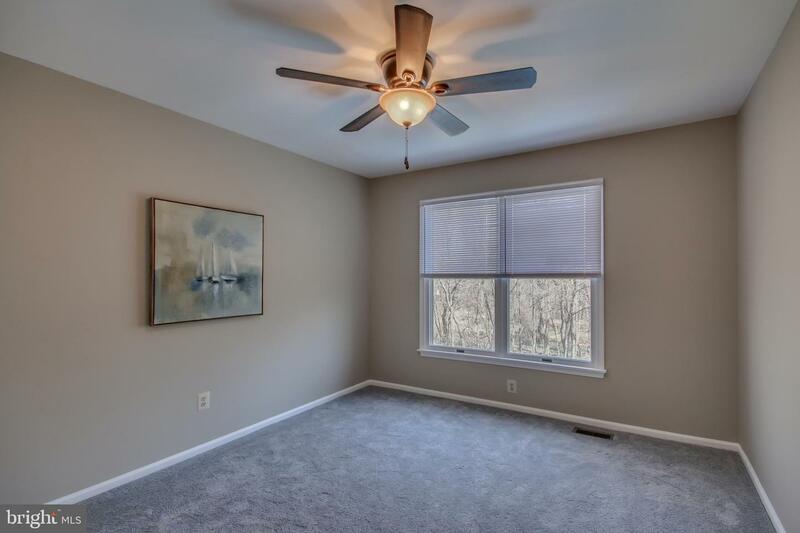 The formal dining room is complimented by a stunning crystal chandelier. 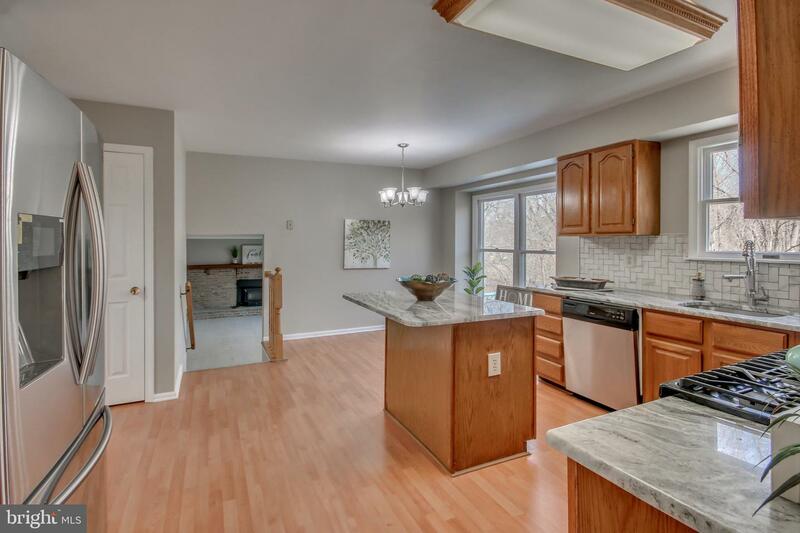 Enter the eat-in-kitchen with a kitchen island, granite countertops and stainless steel appliances. 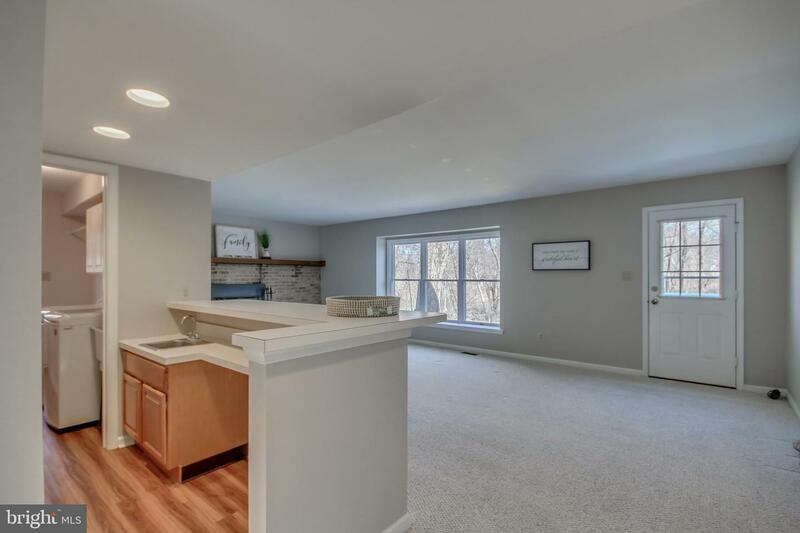 Enjoy the wonderful setting out back from your kitchen windows. 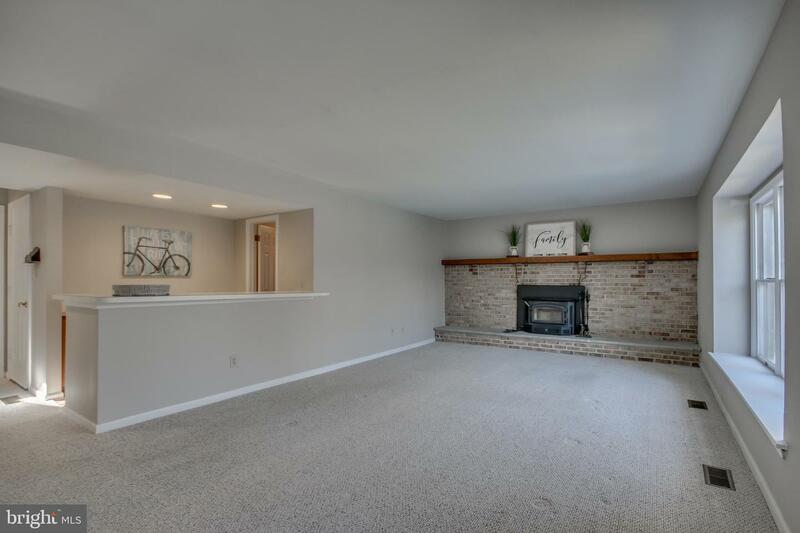 Step down into the oversized family room with a cozy woodburning insert along the focal brick wall. 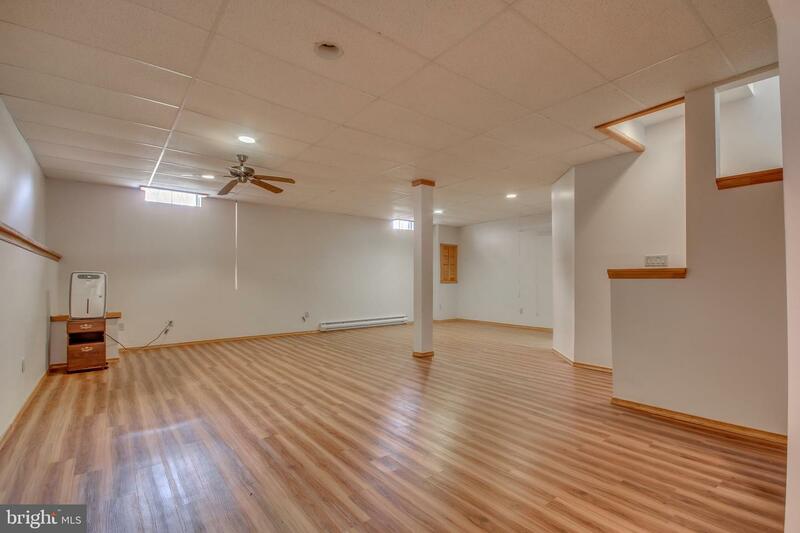 You~ll also enjoy the bonus bar area off the family room, ideal for entertaining or family fun. 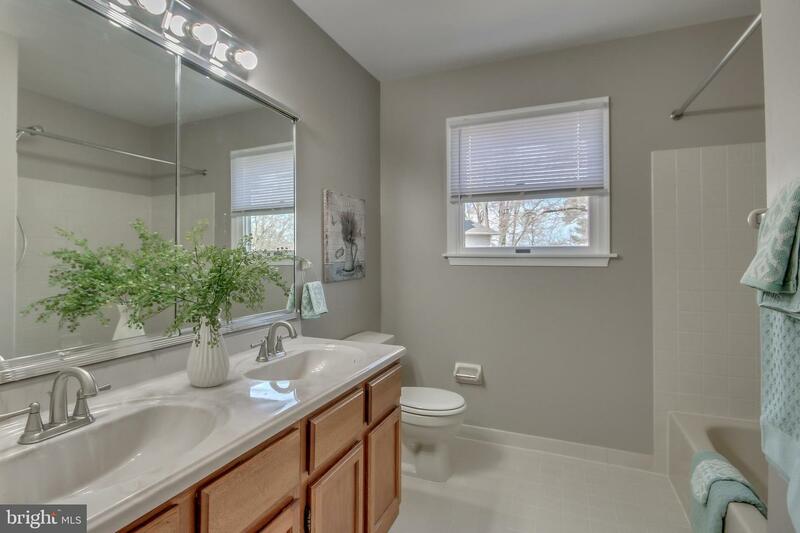 The laundry/mud room has it~s own entrance, along with a convenient utility sink. 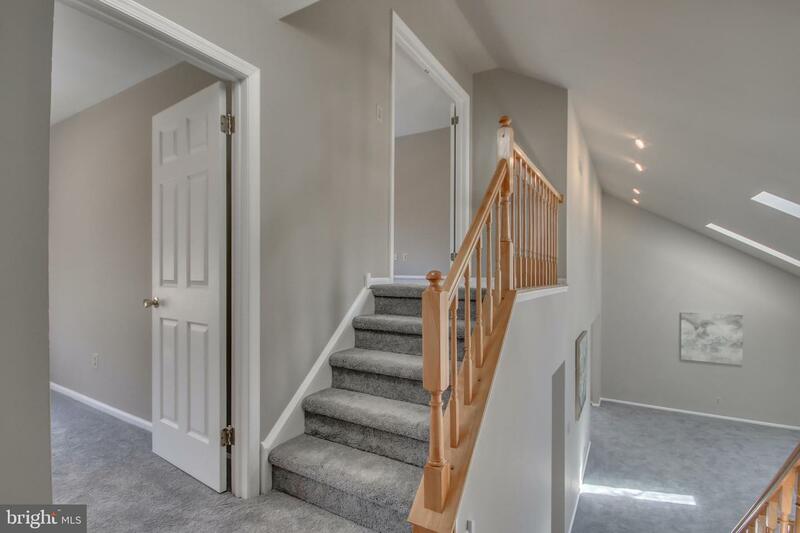 Upstairs you~ll find an owner~s suite with lots of closet space including a walk-in closet. 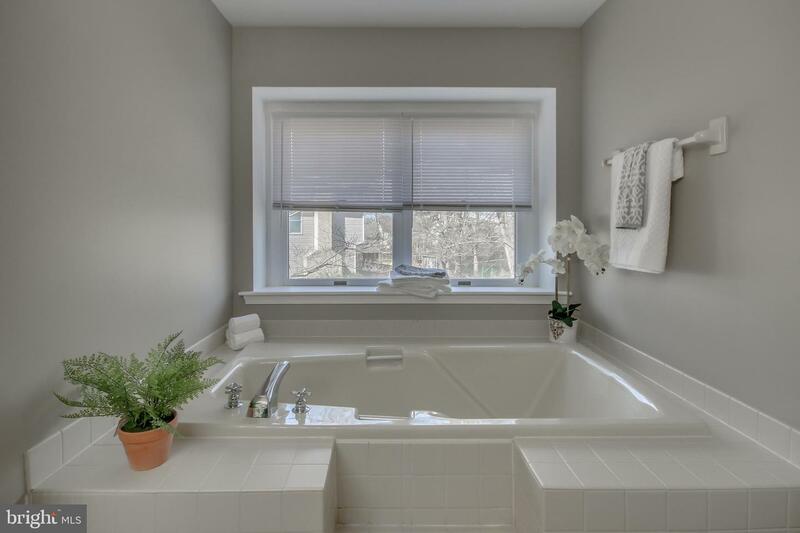 The owner~s bathroom offers a double sink vanity and a soaking tub to enjoy. 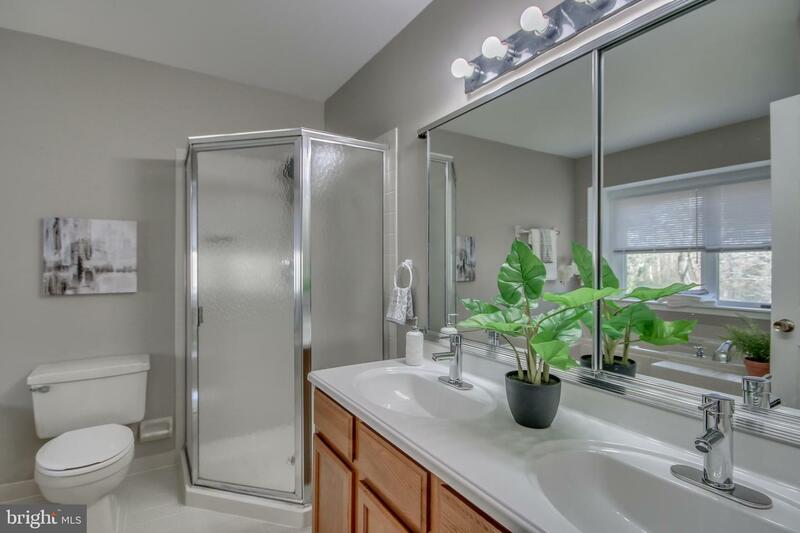 3 additional bedrooms and a hallway bathroom with another double sink vanity, complete the upstairs. 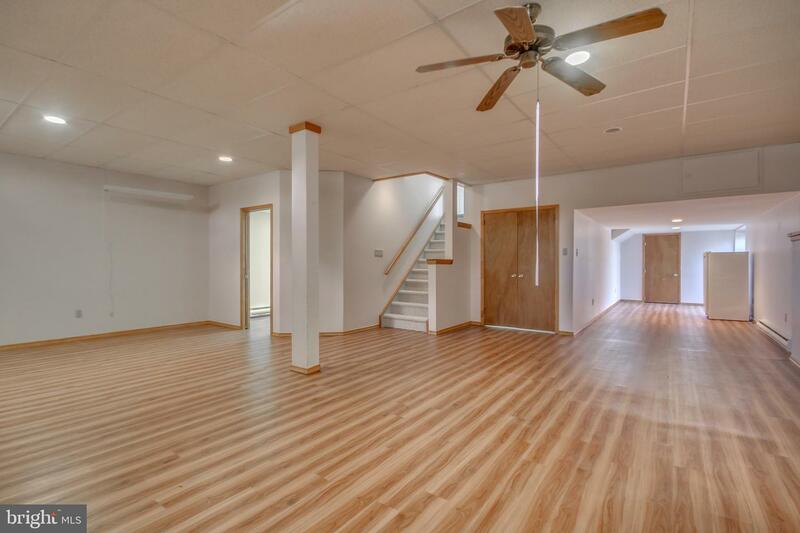 We can~t forget the finished lower level which is a walk-out! 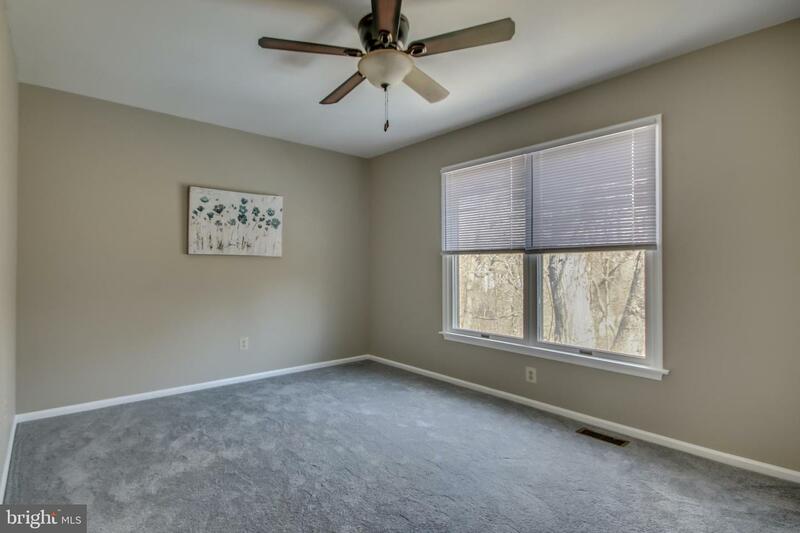 So much room with so many possibilities. 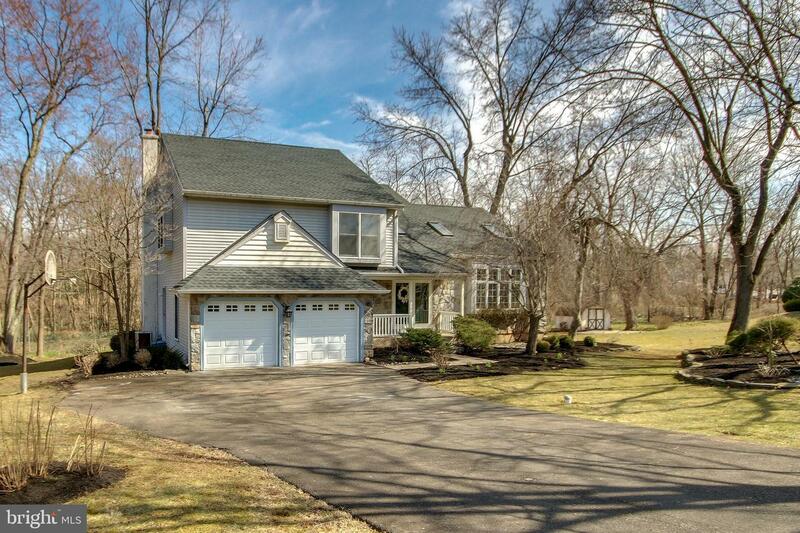 This community is in a wonderful location with easy access to Routes 202 & 309. 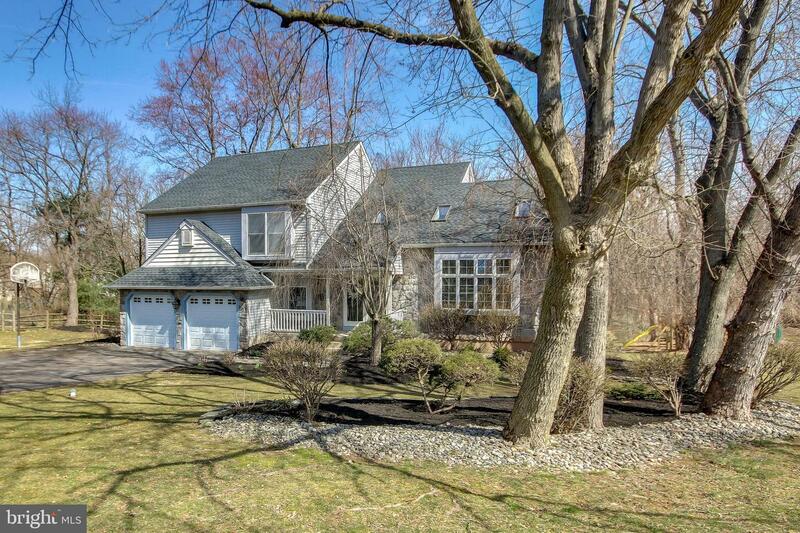 Just a short drive to SEPTA, shopping, dining, parks, walking/biking trails, schools and so much more.